“Magic Of Ramen Noodles” 2011. Minolta CLE with Canon 50mm f/1.5 Serenar ltm lens on Kodak Tri-X 400 developed in T-Max developer in 2011. 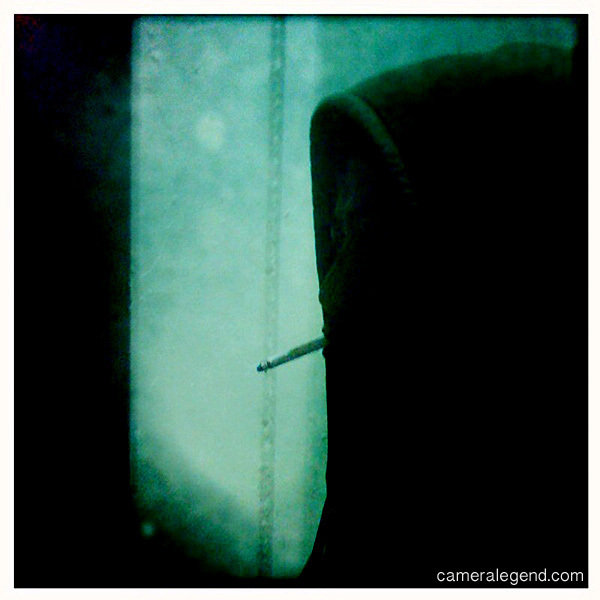 Somewhere in the deep, dark corridors of my camera memory lurks a giant. A giant that frightened and fascinated me at the same time. That giant is the Minolta XK Motor. 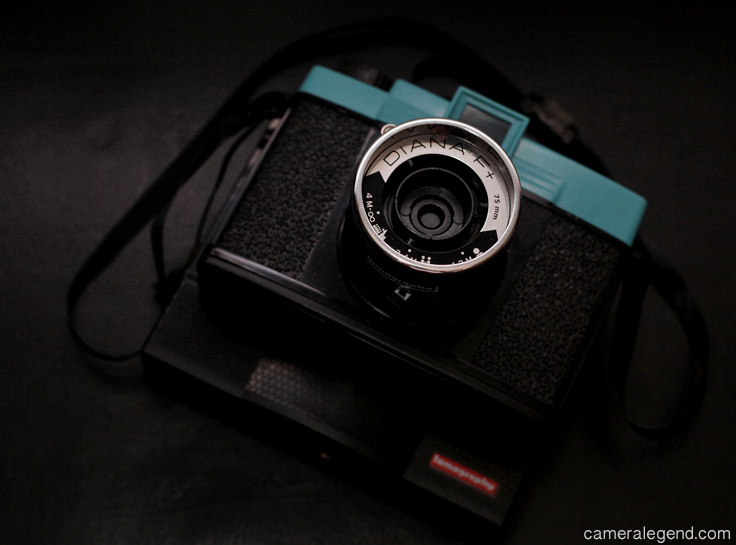 The XK Motor is a 35mm SLR introduced by Minolta in 1976. It was marketed as a professional camera and was Minolta’s answer to the Canon F-1 and Nikon F/F2. The XK Motor is ultra-rare and hard to find in today’s market. As a kid, I still remember seeing this gigantic brute of a camera in magazine articles and ads. It was a camera that seemed frighteningly large, muscular, and complicated to a young boy. Yet at the same time, for a skinny young kid, this camera’s muscular build signaled “power” in my mind. Fast forward some thirty plus years. About four years ago in 2012, I saw two XK Motors listed on KEH Camera in BGN (bargain) condition, priced at about $500 each. Right away, knowing the rarity of these cameras, I had to get one! So I got one, and if I had the funds, I’d probably have gotten the other too, but I didn’t have any funds left and it quickly went to someone else. Though I can’t check 24/7, I do check KEH’s site fairly often. I’ve never seen the XK Motor before or since on KEH’s site. My theory is someone sold these two from their collection to KEH and it quickly went up for sale. When I first got the camera, I was in awe. This thing was solid, heavy, and just as in my dreams, seemingly powerful. The body feels blocky, much like other cameras of its time such as its slated competitors, the Nikon F/F2 and the Canon F-1. Unlike those two cameras, the motor drive is permanently attached on the XK Motor. The motor drive was capable of a (then) “high” of 3.5 frames per second at its top speed. The camera required two EPX-76 or S-76 alkaline or silver batteries for the body and ten, count ’em, TEN AA batteries for that motor drive. With batteries installed, this camera got heavy fast! The camera had electronic shutter speeds of 16 seconds to 1/2000th of a second and mechanical shutter speeds of 1/100 and B. Shortly after I got the XK Motor, I realized it is not without issues. While my first roll of film went off without a hitch, I quickly realized there was one glaring achilles heel (or heels in this case) with this giant. That fault is…the battery clips that hold the epic ten batteries are brittle and worse, they eventually break rendering the great “motor” portion of the camera virtually useless. They broke off on both sides of my XK Motor and believe me I did not do anything rough to cause it. “Chipped Clips” The battery clip issue is the main thing that ruined my XK Motor experience. If seeking one of these cameras, be aware that this is an unfortunately common thing with these cameras. And if that wasn’t enough, trying to find a replacement for these clips is harder than finding a needle in a haystack! Sure, I have tried the old fashioned method of taping the broken clips. As you can see from the pics, that is exactly what I did but it didn’t work well. The tape would eventually come off and one time the battery compartment on one side got incredibly hot and I had to quickly remove the batteries for fear of fire. If you think the broken battery clips were just my error, take a look at this link from KEH BLOG from 2011. I recently sold this camera to a private buyer who was willing to buy it as is for the same price I bought it for. The great thing about these old legendary cameras is that you could almost always sell them without much of a loss. It may seem unscrupulous to sell the camera in worse condition for the same price I bought it, but these babies are rare and the last one I saw was on eBay where it was sold as a parts camera. Bidding went over $500, so I definitely think I gave a fair price. 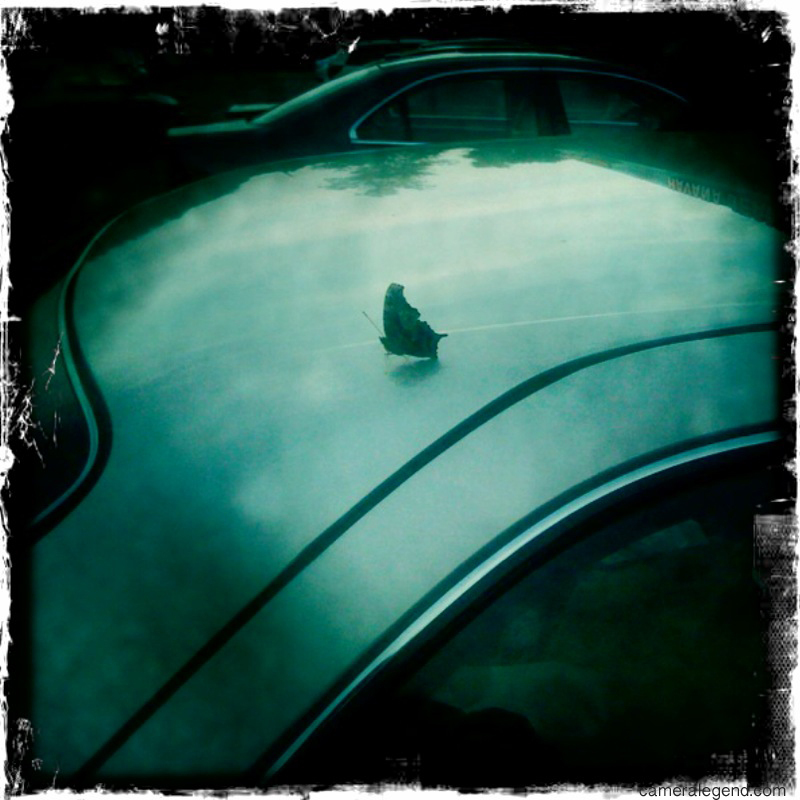 It became an unusable paperweight for me and the climax of a dream that became a nightmare. This camera could have easily become one of my “Best Cameras I Never Knew” but it’s such a rare camera that I was honored to have had a chance to hold and use one in the flesh, fulfilling one of my childhood fantasies. There is actually a non motor driven version of this camera. The ones sold is the USA are known as the XK and known elsewhere around the world as the XM or X-1. While the XK Motor is ultra-rare, the standard XK/XM/X-1 are not as rare. Many people mistakenly buy these thinking they are the XK Motor, but they are not, and they do not command the same high prices. Cool you say, couldn’t I just buy an old motor drive and turn my XK/XM/X-1 into an XK Motor? In theory, you could’ve, but sorry there was no motor drive option for these cameras which is one of the reasons the XK Motor still holds its place among the Camera Legends of Minolta. The Minolta XK Motor was a dream camera for a young boy that turned into hard reality for a grown man. 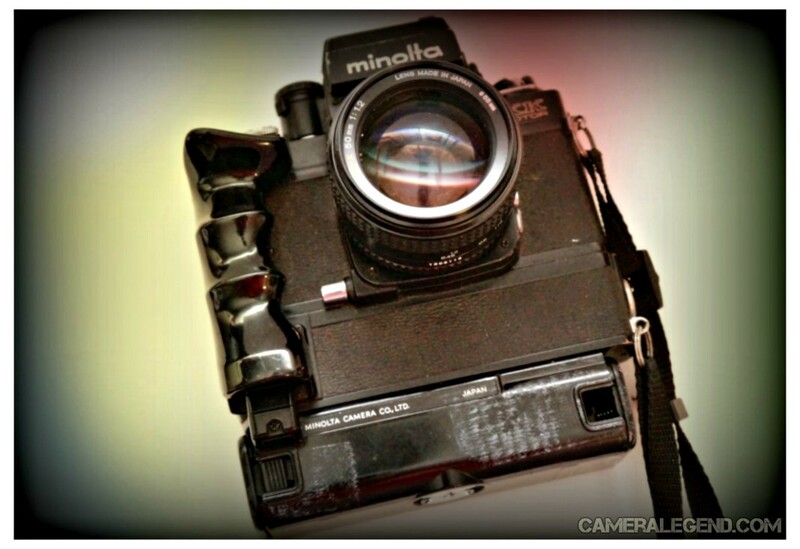 It was Minolta’s answer to the Canon F-1 and Nikon F/F2. Unlike the Canons and Nikons, the Minolta XK Motor had one glaring and seemingly incomprehensible fault…weak battery clips! Despite their ability to make some of the world’s finest cameras and lenses, there IS a reason why Minolta never made it to the top in the world of Canon and Nikon pro bodies. A flaw such as weak battery clips is totally unacceptable for a professional grade body such as this. If you search the internet for the XK Motor, you will find precious little information from actual users. You will not see much on the battery clip issue either. Why? 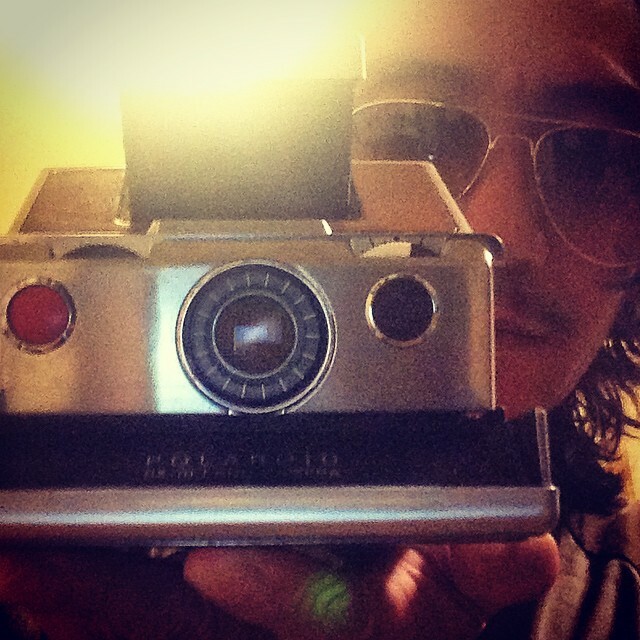 Because there is not much info on this camera in general, it’s that rare. In usable form, the Minolta XK Motor is a dream camera to hold and use. It was a culmination of Minolta’s dream to rule the professional camera world. It was a dream ruined by flawed execution, but that doesn’t matter in the end. The Minolta XK Motor represented the power of Minolta and what could have been. It is, without a doubt, a Camera Legend. If looking for an XK Motor, and I’m not sure that’s a good idea, prices are very hard to calculate due to its rarity on the market. I got mine for $500 at KEH Camera in Bargain condition. But they also had one five years back in EX+ condition for $1950. The last one I saw on eBay was an “as is” parts camera which went for over $500 in 2013. So I would say in pristine working condition, these cameras could easily fetch anywhere from $1500-2000 and maybe more. 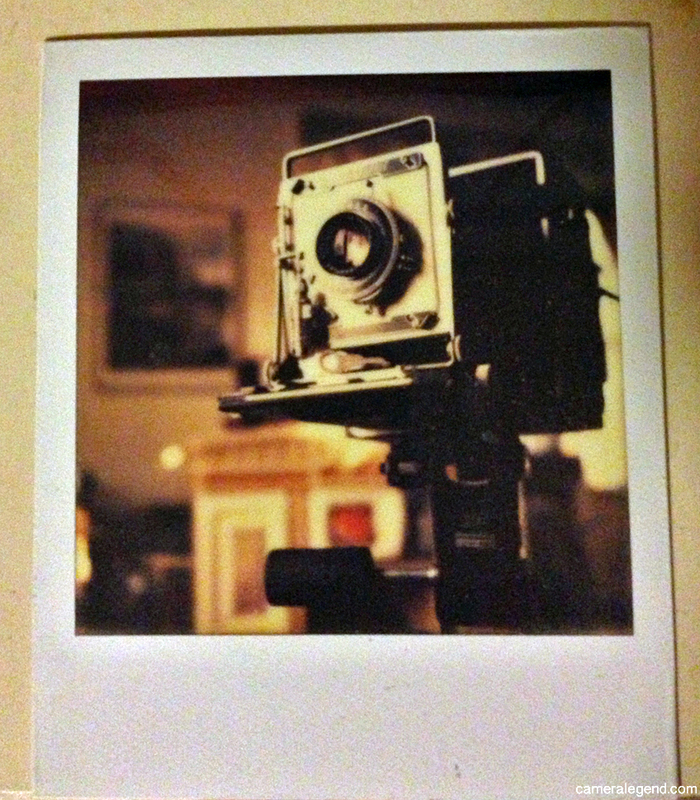 Note: I do have pics from my test roll with this camera and the 50mm f/1.2 Rokkor. But it’s not on a hard drive, it’s on a photo CD and I can’t find it. I do not think these test pics are worthy of your time, but I am still looking for them and may or may not post them. But it is proof that at one time, the Mighty XK Motor worked and gave me some nice pics! The Canon EOS-1 professional 35mm SLR of 1989. The EOS-1 is a titan with a tank like body, super speedy AF, and a futuristic design. A true Camera Legend among 20th century cameras. The Canon EOS-1 is 35mm SLR introduced by Canon in 1989 as the flagship camera of their (then) two year old EOS system. Canon is no doubt one of the legendary names in the camera world. Despite non Canon fans (usually Nikon fans!) attempting to take jabs at Canon by saying things such as “Canon’s main business are its copiers and not cameras” or “Canon’s bodies are made of plastic and feels cheap” everyone that I know equates Canon to cameras first and foremost. And the camera division is apparently a source of pride for the company. Even though, yes, they make way more selling copiers and other stuff to corporations, they do put a lot of that money back into creating awesome cameras that are often on the cutting edge of technology. Anyway, I’m rambling a little bit here, but the main point is that since the 1930’s Canon has had its share of legendary cameras. The Kwanon of 1934, the Canon II of the late 40s and early 50s, the Canon 7 and 7s rangefinders of the 60s, the A-1 and F-1 of the 70s, the T90 of 1986 just to name a few. Canon is no stranger to making all kinds of cameras. However in 1987 Canon set out to do what many of their loyal customers thought to be the unthinkable; create a whole new series of lenses and cameras and letting go of their FD system which enjoyed a tremendous following and passion from professionals and enthusiasts alike. And with the introduction of the EOS-1 in 1989, Canon set out to create a new legend. Would their plan work? 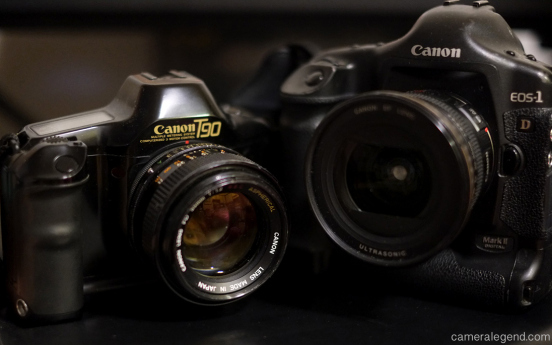 The Canon T90 of 1984 and the EOS-1D Mark II of 2004. The predecessor and successor of the EOS-1 respectively. This was a very risky move. To take (in 1987) the nearly twenty year old, proven FD system and not only replace it with a whole new system, but also to convince their huge and loyal customer base that they should buy into the new system. As to be expected, it was a hard sell at first. From all I have read on this, many loyal FD fan were totally bummed, even angry at this move. They felt betrayed that their gear would now be “obsolete” and unusable on the new EOS system. And you have to remember back then was not like today where you could use your legacy lenses on many different cameras with the right adapters. Adapters that allowed the use of one mount to a different mount were precious and few back then. I know of people who switched to Nikon because they were so outraged! Despite the initial outlash, now nearly thirty years later, I believe that time has proven Canon right in their decision to change from the FD mount to the all electric EOS mount. With the EOS mount came cameras with super speedy autofocus, and such innovations as quiet USM “ultrasonic” motor lenses, cameras with electronically controlled wheels and dials, offering sophisticated levels of control customization. Many of these features we see on almost all serious DSLRs today. The EOS lens mount was also large enough to make way for some very unique L lenses such as the EF 50mm f/1L, the 85mm f/1.2L, and 200mm f/1.8L. I believe Canon, as well as Nikon and other manufacturers saw the promise of the future with the runaway success of 1985’s Minolta Maxxam 7000, the first truly successful autofocus 35mm SLR. Looking back, you have to give Canon, its camera designers and engineers credit for having the courage and foresight to create a whole new system that not only embraced the technology that was available then and but would also be able to take advantage of technology yet unseen in 1987. Two years after the introduction of the EOS system and the enthusiasts’ friendly EOS 650 camera, Canon decided the new system was successful enough to introduce their new pro flagship, the EOS-1 professional system camera. The EOS-1 is a big brute of a camera and was very much reminiscent of the T90 of 1986 in its design. However, being designed with professional photographers in mind, the EOS-1 was built to a much higher standard with an extra tough aluminum frame wrapped inside a polycarbonate plastic shell, and weather proofed with o rings, seals, and gaskets. I remember in the mid 1990s reading an article on the Canon EOS-1 vs the Nikon F4s. I can’t recall if it was Modern Photography or Popular Photography magazine, but it was a great article on the pros and cons of both cameras, and included opinions from two professional photographers who used these cameras for their livelihood. I also remember at that time, opinions and doubts about Canon’s use of polycarbonate materials on their pro bodies, especially from “heavy metal” camera lovers and pros. Today, with the power of time, polycarbonate and other hard plastics have been proven to be as durable, if not more so, than the all metal bodied cameras of yore. 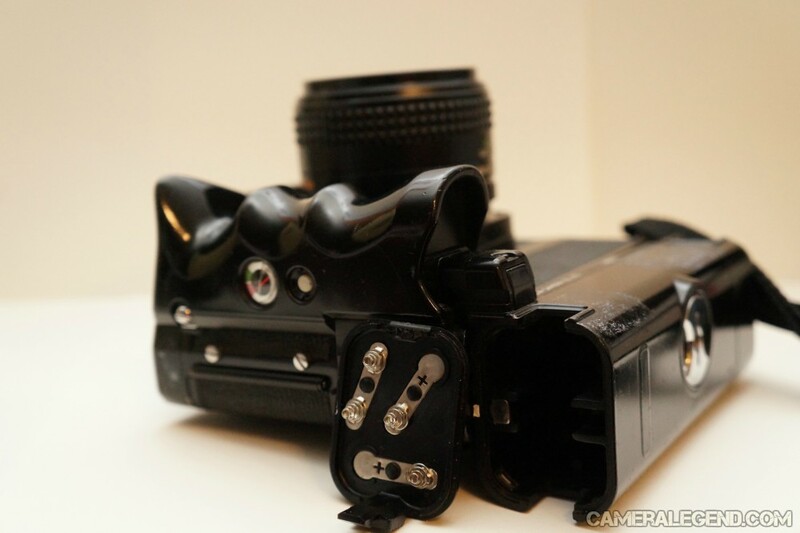 The EOS-1 is an all electronic camera and it operates on one 2CR5 battery. It will not operate without a battery. The electronics in the EOS-1 series of cameras have stood the test to time. The shutter speeds range from 30 secs to 1/8000th of a second and the camera can do a maximum of 5.5 frames per second with the optional Power Booster E-1. The viewfinder has 100 percent coverage. 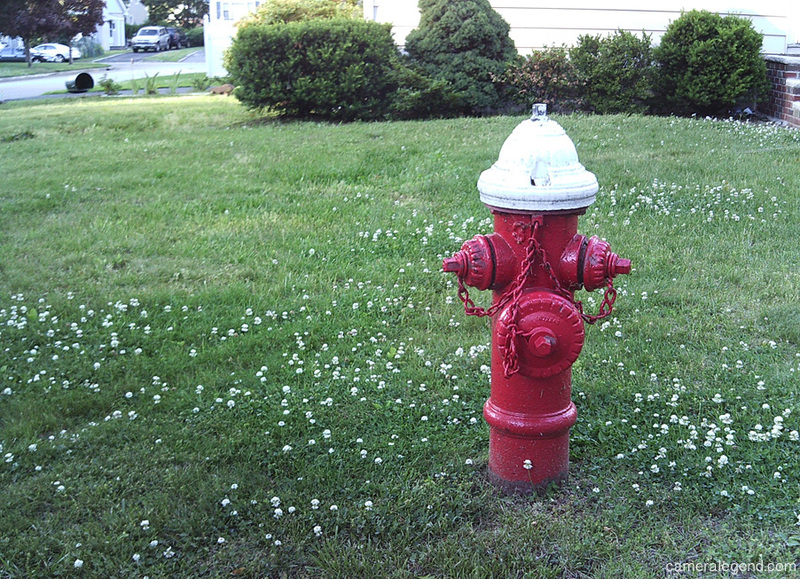 The camera had only one autofocus point which was cross-type and in the center of the frame. I got my first EOS-1 in the mid 90s. I still remember vividly the first time I held the camera. It was one of those magic moments on my camera journey! After I got over the initial excitement, I was quickly disappointed to find that the EOS-1’s AF, which was very fast and speedy outdoors and in good light, struggled and hunted in low or even moderately bright indoor lighting. On top of that, the single central point AF did not have the red light indicator. That feature came with the EOS-1’s 1994 successor, the EOS-1n. After a few months of use, I quickly sold the camera and moved up to the EOS-1n which was a much better camera in all aspects. 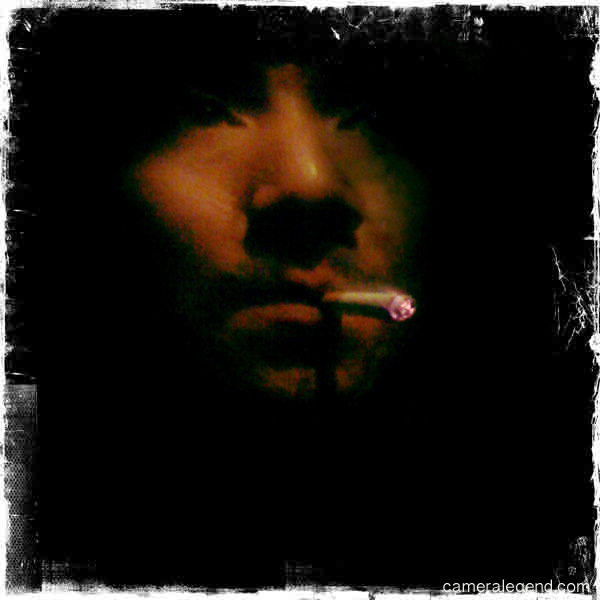 “The One” 2012. Canon EOS-1, EF 50mm f/1.8 lens. Despite my disappointment with the EOS-1, I eventually got another one when the prices became real cheap. As with many other cameras, I can now appreciate its strengths while avoiding or trying to avoid its weaknesses. Armed with a very strong selection of Canon EF lenses, the EOS-1 helped Canon to finally take over their rival Nikon in the 1990s as the professionals choice. It would take Nikon many years later to catch up and regain equal footing. With the EOS-1 came many innovations such as dual input dials, wheels, and the use of polycarbonate and hard plastics on a professional grade body. All these features have made its way to many mid and high end cameras that came after the EOS-1. The Canon EOS-1 is a true Camera Legend of the modern camera world. 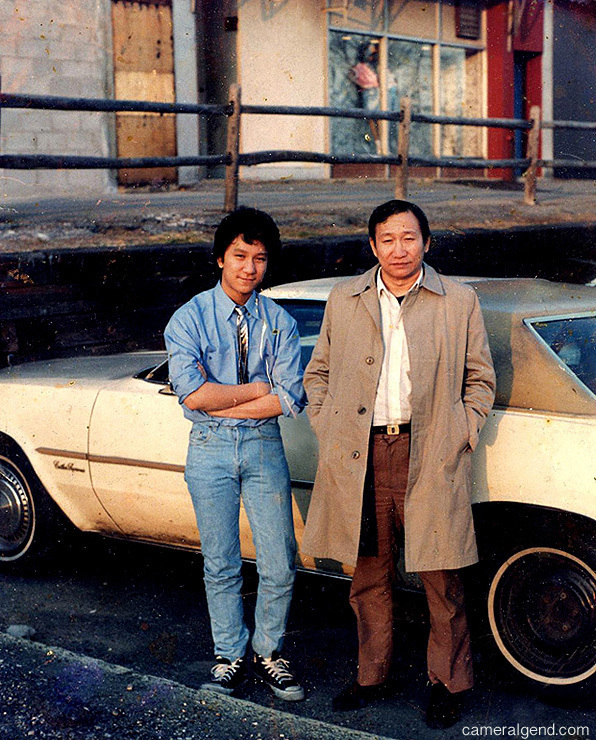 The EOS-1 is not only legendary, but has historical significance as the first pro body of the EOS line. All the pro film EOS bodies that came after the EOS-1, including the 1n/1V/3 are all much better performers having taken all the best features of the EOS-1 and refining it to much higher levels, but if you want to experience that early EOS experience, warts and all, and want to pay the lowest price you can for a pro EOS film body, then the EOS-1 is a great choice, even if only to appreciate its design and/or to appreciate the technology of its day. Note: The Tuesday Titans series was created to profile the huge “Big Guns” or monster sized cameras. If shopping for an original EOS-1 film camera, prices are trending from $50-150 with an average under $100. 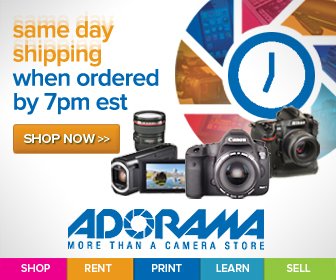 For a safe purchase with a good return policy, both Adorama in their USED section or Amazon periodically have the camera in stock. 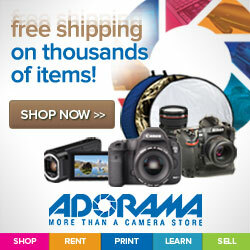 Our friends at Adorama have some great deals for you, just in time for the holidays! Please check the links below to see the savings. The Minolta TC-1 is a compact “luxury” point and shoot camera from 1996. 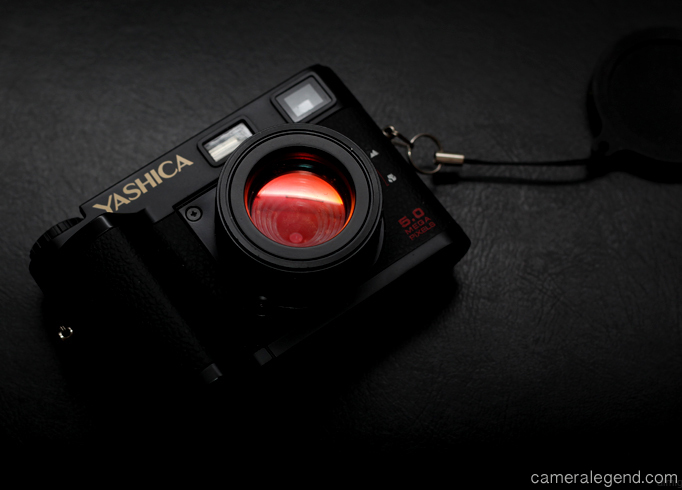 It features a brilliant Rokkor-G 28mm f/3.5 lens. The lens is superb, and a rare version of the lens can be found in Leica screw mount, but that lens is scarce. 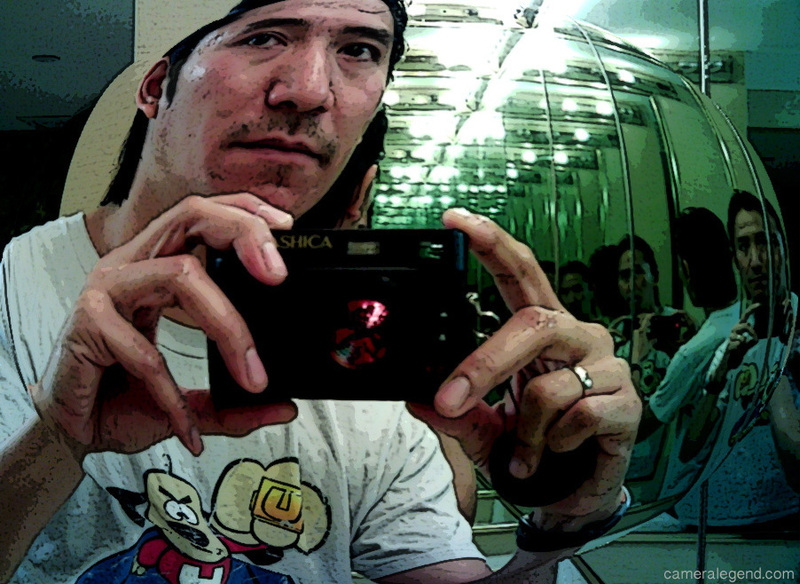 The camera can be quite fragile in my opinion. I had one that died on me in four months. Fortunately, the shop in Japan where I ordered it from gave me a prompt refund. I loved the size and jewel-like feel of the camera, but prefer cameras I can toss in my pocket and not have to baby. Prices are trending from around $450 to over $1000 for the rare black version. Most of the vendors selling this camera on eBay are from Japan. Don’t let that put you off; I have bought many items from Japan and have always found the items to be as described, and the shipping prompt, less than a week to the USA in many cases. I am currently looking for another one of these to give it a proper workout. I did get some great shots from the one that broke down on me, but the photos are mostly family stuff and boring test shots, so I won’t bore you with these. The TC-1 is a beautiful camera to look at and to use, but the finish scratches easily, and again, I feel the camera is quite fragile. By that I mean the electronics, motor, and moving parts seem quite delicate. And let’s not forget, this is an older camera that may be in need of a CLA. I’ve heard that Konica/Minolta in Japan may still service the TC-1, but that it would cost close to the price of just buying another one. 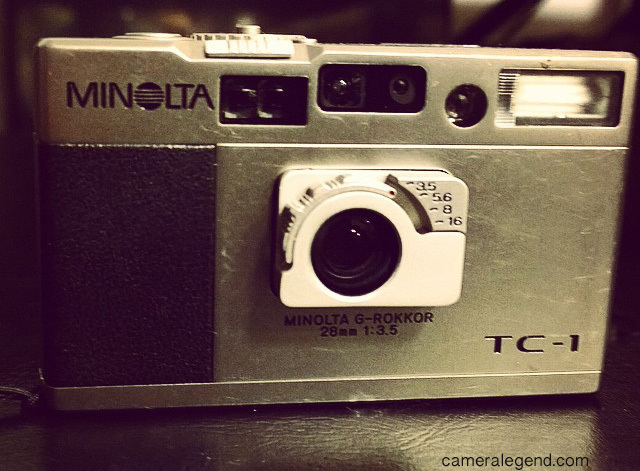 All that aside, the TC-1 is one of the most desirable and collectible Minoltas ever made and a point and shoot classic.